UPDATE: Just a few more weeks to go until The World Is Yours arrives & Rich The Kid has unveiled the official tracklist. Check it out below. 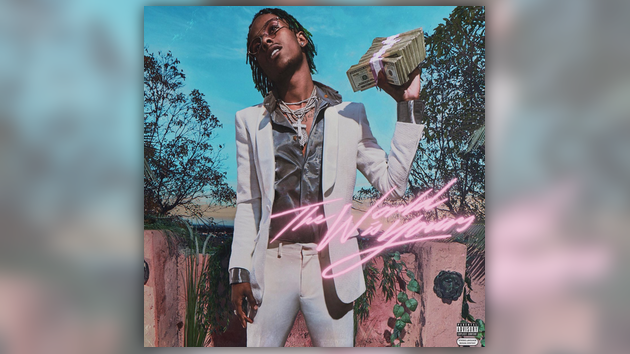 With just a month left to go until Rich The Kid’s debut album The World Is Yours arrives, Rich has revealed the official album artwork. Check it out below & get ready for The World Is Yours dropping on March 30th. It’s official 3.30 im dropping my debut ALBUM “ The World Is Yours” 🌍🙌🏽💿 drop a 💰 if you ready . 100k comments I’ll drop it early #repost & tag me!